Sequel to the Native Trees of Pakistan series, today I am introducing Jacaranda tree. If I have to describe the beauty of Jacaranda in one phrase, I would introduce it as: ‘breath-taking’. You only have to see this splendid tree in full bloom to truly appreciate its beauty – slender trunk, delicate leaves, and rich lilac blossoms make it an object of beauty. Originally belonging to Brazil, Jacaranda and its fifty species are widely distributed across the South America, Florida, Mexico and the Caribbean islands. Because of its outstanding beauty it has been introduced into many tropical and sub-tropical countries like Pakistan. Jacaranda is a handsome tree of medium height, approximately 5 to 18 meters at the most. The leaves are finely cut into tiny segments giving in the appearance of a fern, that is why, it is also called the Fern Tree. The bark of Jacaranda tree is thin and grey-brown in colour, smooth when the tree is young but develops fine scales as the tree grows. Branches of Jacaranda tree are slender and slightly wavy. They can be pruned easily to make a shady canopy. Young Jacaranda plants should be pruned to form one central trunk for strength and stability. Jacaranda grows in well drained soil and tolerates drought. It can be propagated from grafting, cuttings and seeds – though plants grown from seeds take a long time to bloom. It prefers tropical and sub-tropical climates but survives brief spells of frost and freeze (-7° C/ 20° F). Jacaranda loves sunny locations and ample watering. If the tree does not receive sufficient water, it tends to become chlorotic. 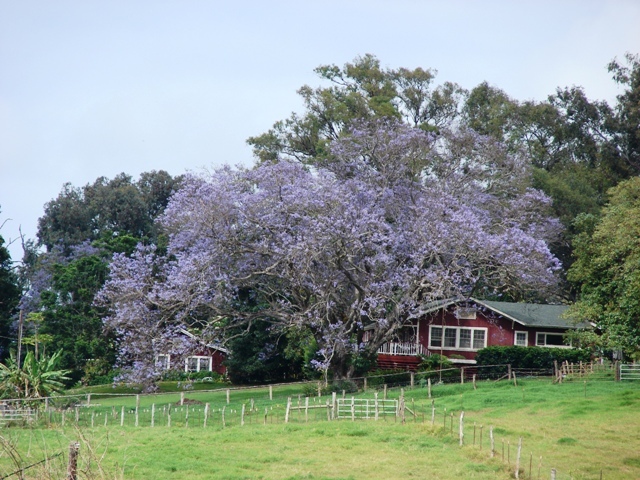 Jacaranda produces clusters of lilac and purple flowers in spring and early summer. The trumpet-shaped flowers have a hint of fragrance and can be up to 5 cm long. Flowering is followed by formation of woody seed pods. 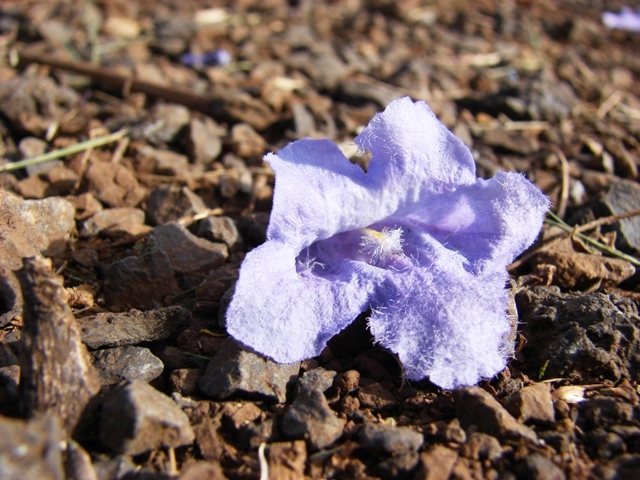 Both seed pods and flowers of Jacaranda tend to fall and litter the ground. There are many interesting uses of Jacaranda. The wood has a pleasant scent. It is easy to work and finish for carpentry purposes. Because of the handsome finish and beautiful streaks that polished Jacaranda timber produces, it is used in Egypt for making beautiful pianos. The water extracts of Jacaranda has medicinal value; it is antimicrobial. Jacaranda can be grown as street tree to provide shady shelters, in landscapes and lawns for its profuse flowers or in large pots as an ornamental plant for container gardening. It can also be turned in to a nicely sculpted bonsai tree. very informative post and well researched. I love these trees too…probably since purple is my favorite color. I live just south of San Francisco, CA and in July these trees are gorgeously blooming on streets, in parking lots, and in front yards. What is also amazing is at the same time, the exact same colors are blooming on the lavender and agapanthus (Lily of the Nile) plants. I was told by a mate of mine, that the Jacaranda tree flower is poisonious, is this true????? We get our drinking water from tanks only, and under one of the Jacarandas we have on the farm, is the barns roof that collects the water for us. Yes, all parts of it are said to have poisonous effect, if ingested. Where in Pakistan do the Jacaranda trees grow? were can i get a tree ? 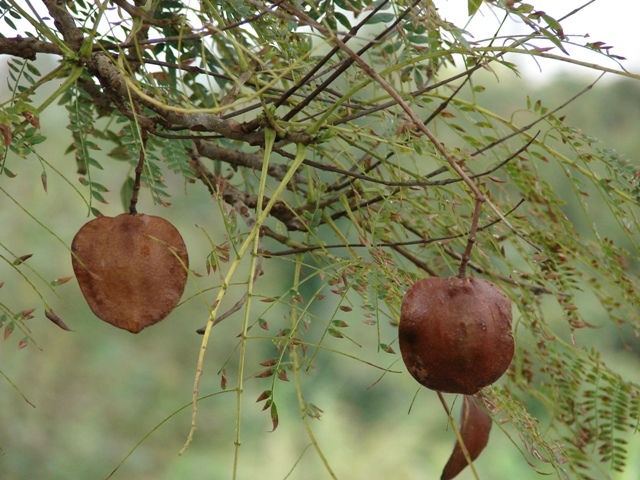 anyone try to grow Jacaranda tree from seeds? I have some and need help! I heard that the jacaranda bean can be used to treat and prevent skin cancer. Do you know anything about this? So, is the wood safe for food utensils? i.e., can i use it to carve spoons? I grow jacarandas now for a couple of years in Holland. Seeds come from Barcelona. During winter I take them in house. The new generation from this year is about 20cm high, does sombody know at wich age the plant will bloom for the first time? I am sorry that I cannot answer Mr. Laval’s question. I am only a beginner. But maybe I can ask some questions too? I also live in The Netherlands and I took some jacaranda seeds from South Africa. This summer I have grown 2 small trees, one about 35 cm high, the other more than 100 cm. Both trees have one stem with leaves coming out, no other branches. Should I cut the top of the stem off, to obtain branches? Now that it is getting colder I placed the two pots in an unheated bedroom, in the morning sun. They both have enough water. Now that they are inside the house all the small leaves fall off. Is this normal? If not, what do I do wrong? What can I do to keep them alive? I hope some one can tell me what to do: Cut the top of the stem? And what about the leaves falling off?? Thanks very much for reacting!